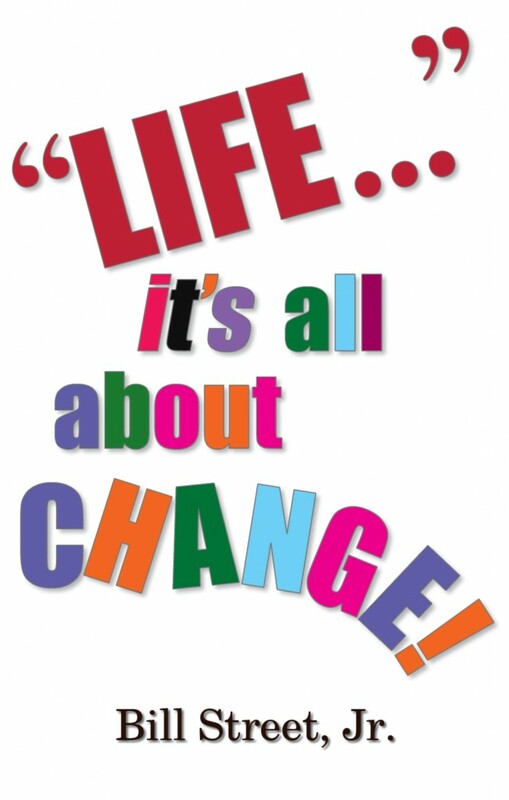 Most of us who’ve lived any time at all, have learned that life is all about change! We change jobs, residences, banks, clothes, schools, furniture… we even change the light bulbs over our sinks and in our lamps. We change the oil in our cars on a regular basis, but when it comes to us, we don’t really want to change! As a society, we know a great deal about change, but we know very little about “changing us.” However, the truth is, if we’re going to be successful in life and accomplish all that God desires for us, we must be willing to allow Him to change us! This book is a must for successful living! It will give you powerful insights that will help propel you to victory! Get a copy today… it will be Life Changing!